All decisions affecting the core of the project (e.g. 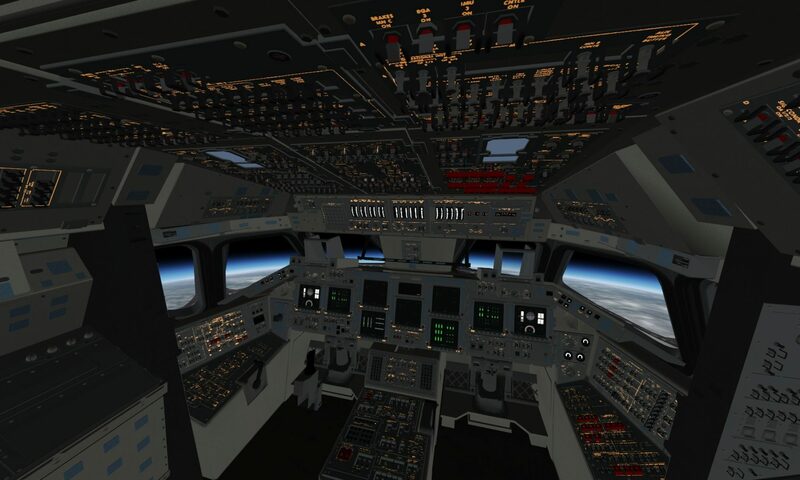 simgear/flightgear source code, fgdata, releases, infrastructure, future direction) are made on the flightgear-devel@lists.sourceforge.net mailing list, and those interested in the development of the project are strongly encouraged to subscribe. Participants on the mailing lists are expected to post using their real names and follow the principles above. Personal attacks, flame-wars, or other negative, non-constructive behavior will not be accepted. All contributions to the flightgear repository must be released under the GNU General Public License V2.0 with the “or any later version” option (GPL2+). All contributions to the simgear repository must be released under the GNU Library General Public License V2.0 with the “or any lager version” option (LGPL2+). All source code files should include the standard (L)GPL2+ header and the original author copyright statement. The authorship of subsequent modifications are not recorded within source code files – instead they are recorded in commit messages in the appropriate version control system. All contributions to the fgdata repository must be compatible with the GPL. Completely original contributions are strongly encouraged to be released under the GNU General Public License V2.0 with the “or any later version” option. A list of compatible license is available from www.gnu.org/licenses/license-list.en.html. This is the road map for the 2016.X releases. It is not exhaustive but describes the main development aims of the core developers.